BACK ON MARKET! No fault of seller! Least expensive move-in ready home in Chico! Centrally located home, a few blocks a way from Bidwell Park, 3 blocks away from Freeway access, 1 mile to Downtown Chico's city plaza, and a little over a mile & a half to Chico State! 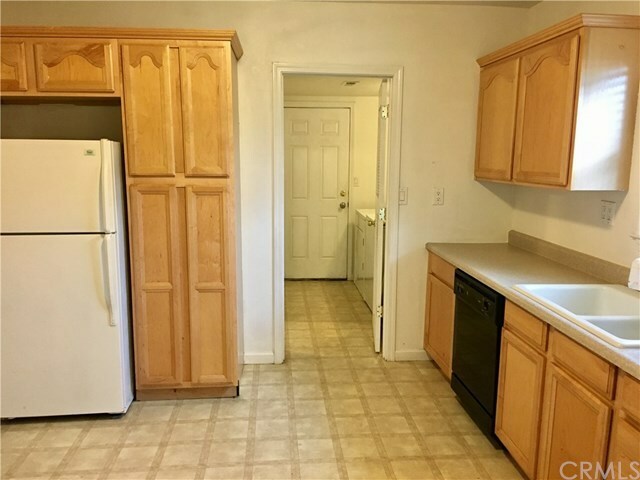 This floor plan really flows, features a open large kitchen with Corian countertops, gas stove, ample kitchen cabinetry and dishwasher, central heating and air, dual pane windows, inside laundry and a jack-n-jill bathroom between the bedrooms. It also includes all appliances including the washer, dry and refrigerator. Come & see this updated home, call for you appointment today! Directions: North on 9th Street, home will be on the left hand side.